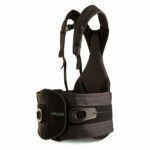 Searching for the perfect back brace? 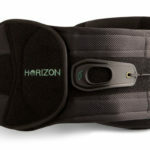 Highland Orthopedic Supply has a large selection of back braces designed for everything from herniated discs, arthritis, and degenerative disc disease to recovery from spinal fractures, spine fusions, and surgical decompression. 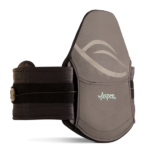 We have soft back supports, rigid back supports, lumbosacral orthosis (LSOs), thoracolumbosacral orthosis (TLSOs), sacro-iliac belts, and many other types of back braces, belts, and supports, all designed to help you heal safely and comfortably. 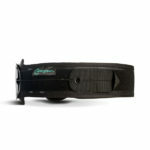 Need a temperature therapy unit or TENS unit to help reduce back pain? We have a full line of temperature therapy and electronic stimulation therapy products and accessories. We carry leading brands like Breg, DeRoyal, and Medi-Stim. 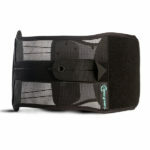 Need help finding the best brace or therapy product for your condition? 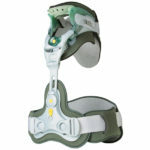 Are you a physician or medical professional looking for just the right bracing for your patients? Call us at 1-800-583-3771. Our experts have years of experience working in the bracing industry, ensuring you’re in good hands.